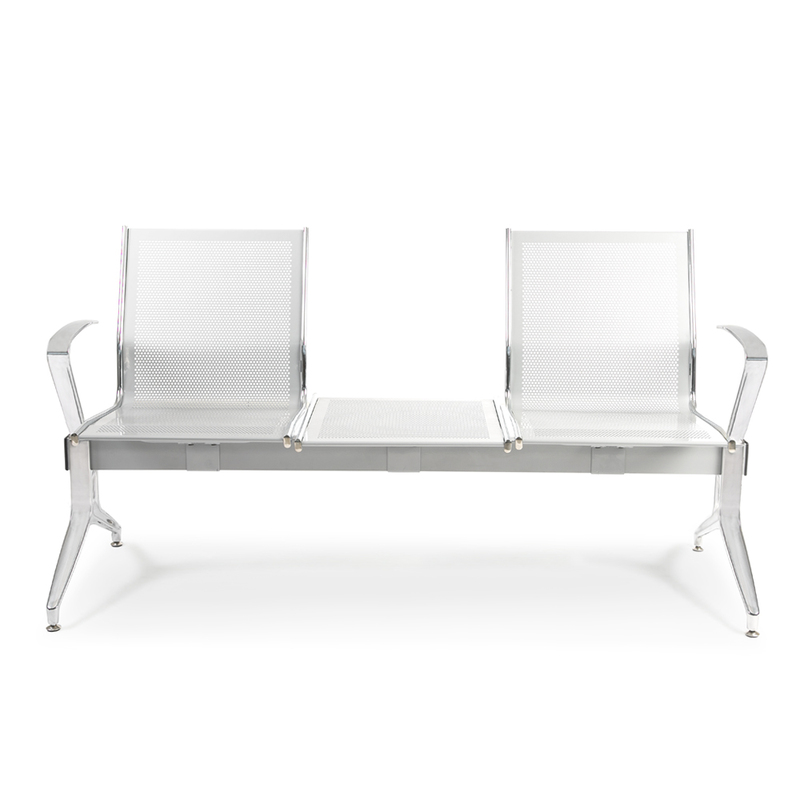 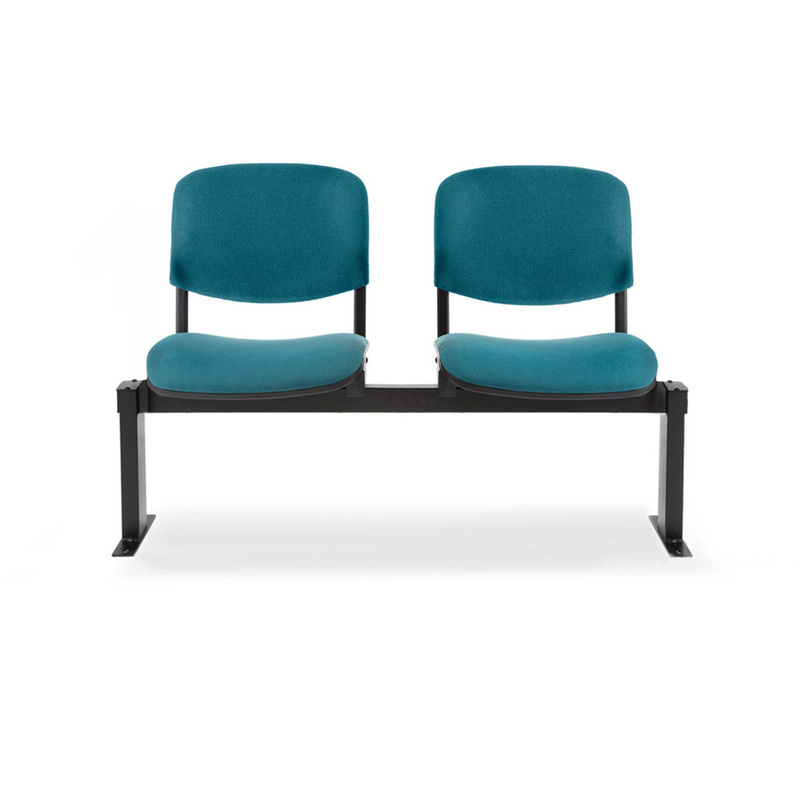 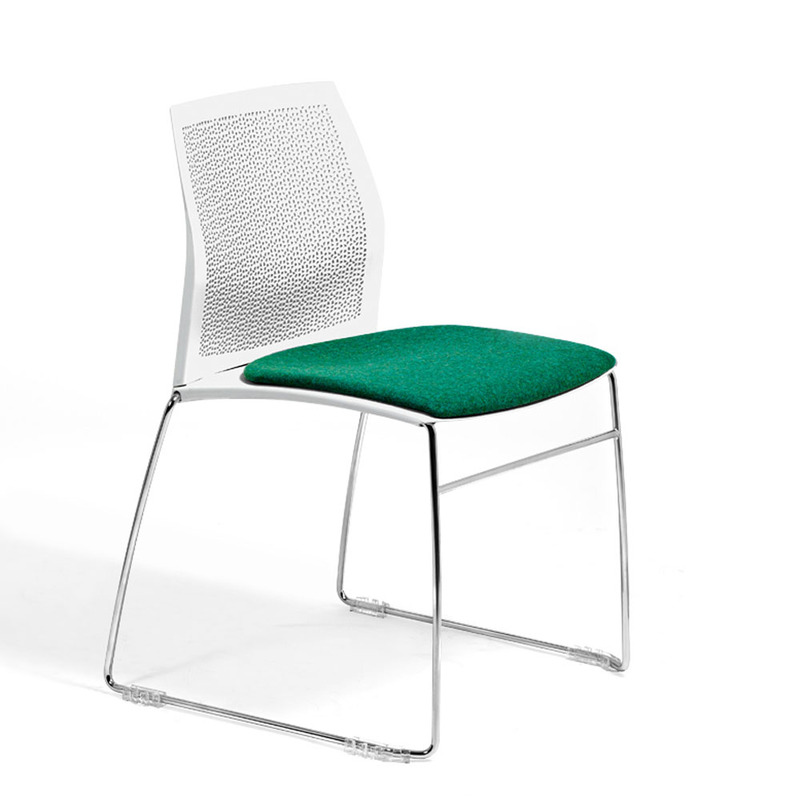 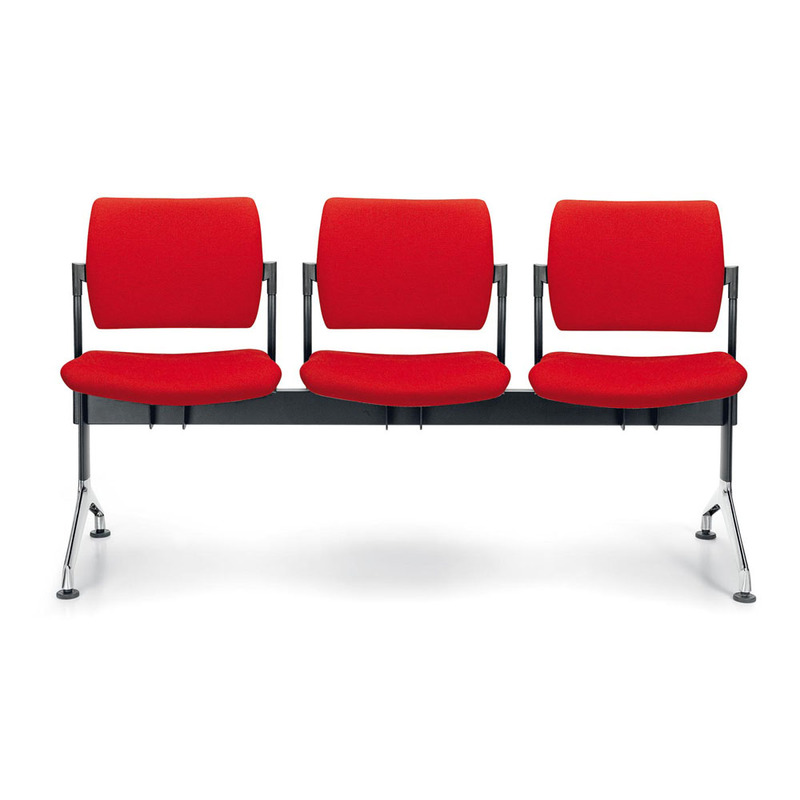 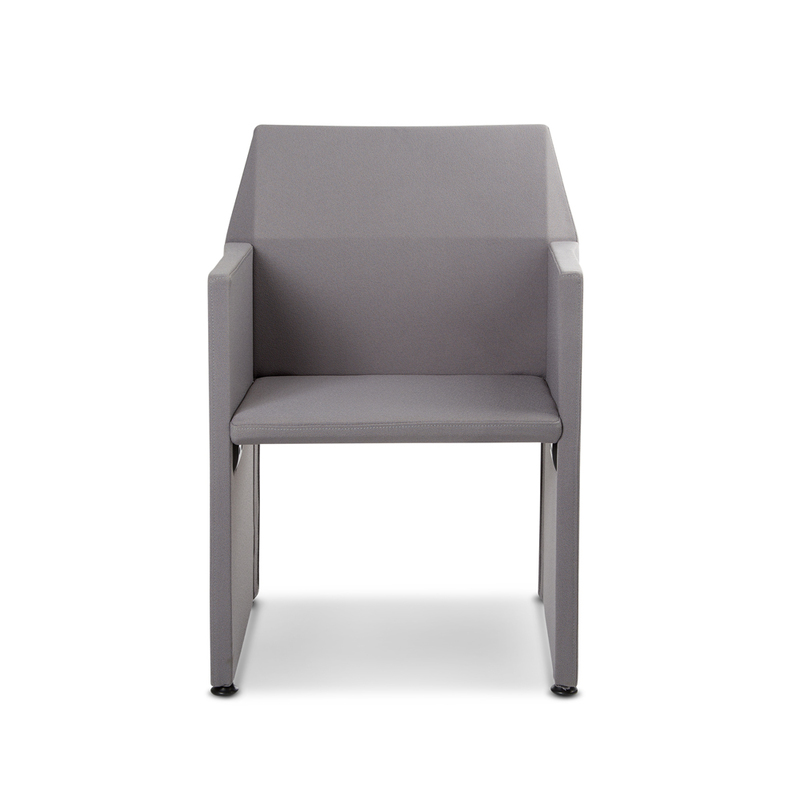 Chairs for theaters , meeting rooms , conference rooms : elegance and class Made in Italy. 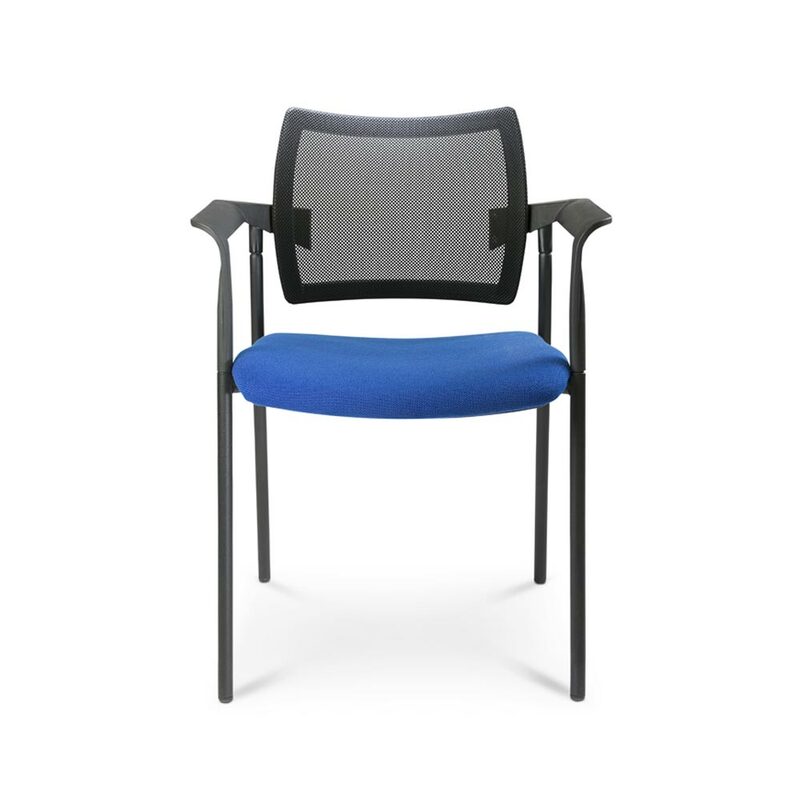 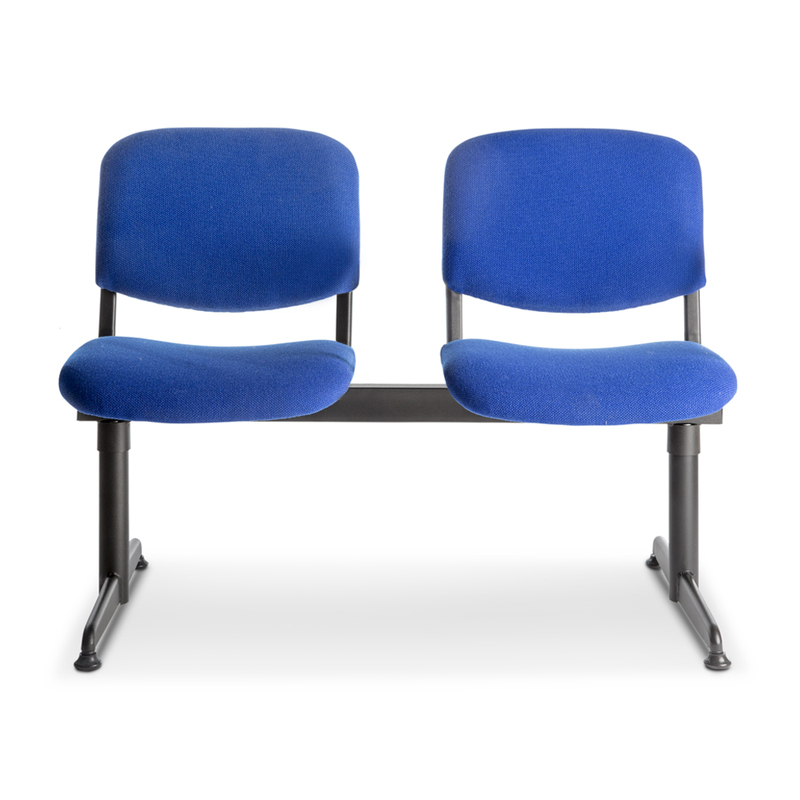 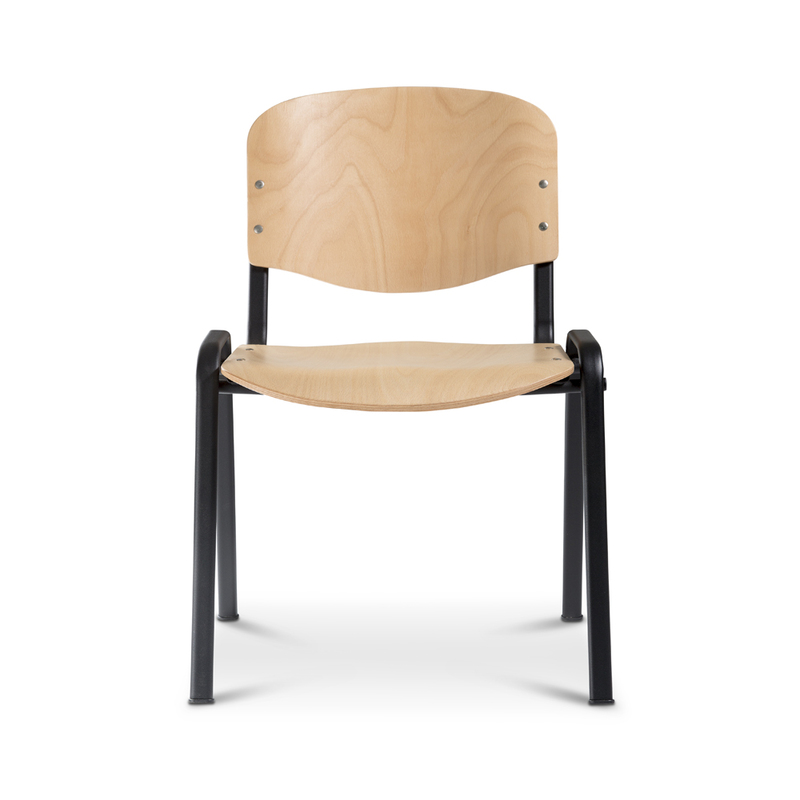 For professional and elegant environments, aimed at the public, such as theaters, meeting and conference rooms, for active and dynamic, functional and professional environments, community chairs are preferred to be elegant, comfortable and classy. 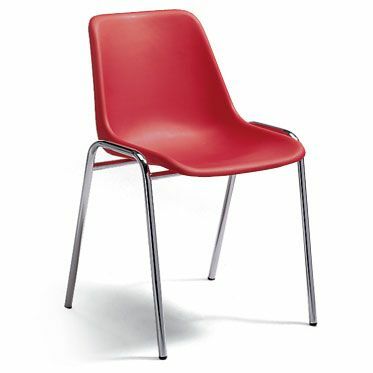 Black and red are the main colors of the models in use, but there are many other colors available to choose from among them, and the design presents modern lines that also allow you to take a look at future trends regarding chairs for collective environments These items combine once again aesthetics with technology, providing functionality and, at the same time, the made in Italy class.